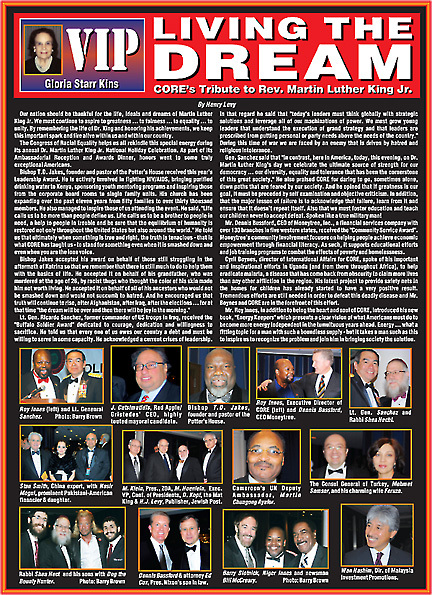 JewishPost.com - Living The Dream: CORE's Tribute to Rev. Martin Luther King Jr. 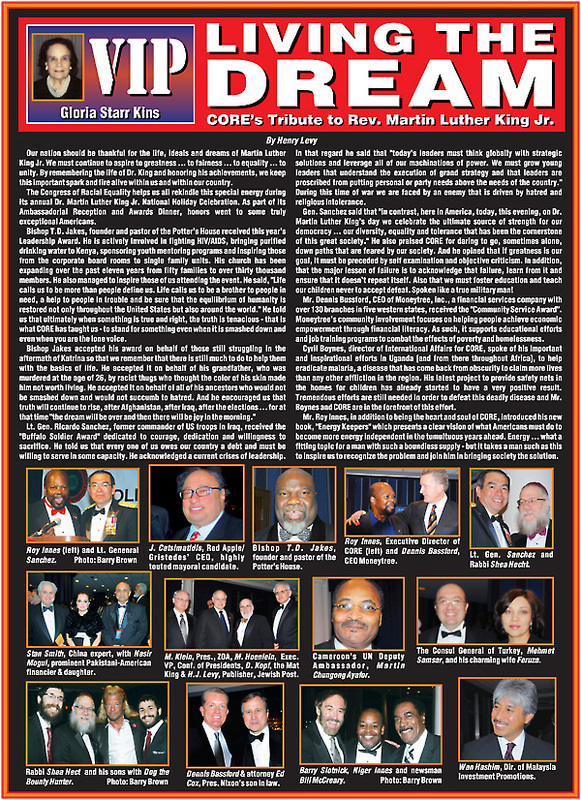 CORE's Tribute to Rev. Martin Luther King Jr.